PERESEAL PU High Performance Polyurethane Sealant is a one-component, low-modulus elastic joint sealant that cures on exposure to humidity. 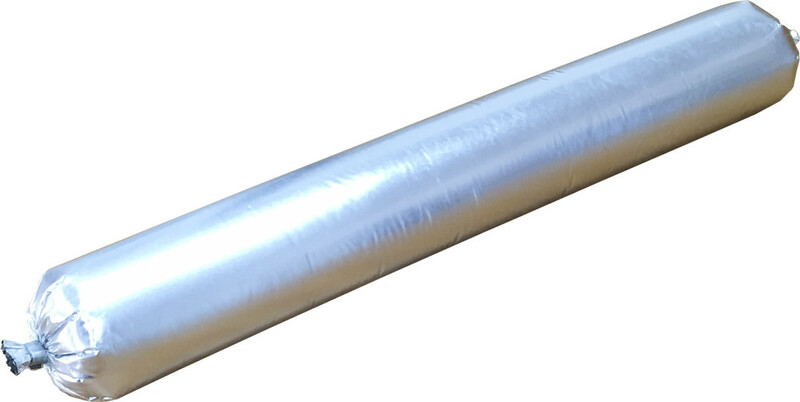 It has excellent elasticity and possesses excellent adhesion to all typical construction materials such as cement based materials, concrete, brick, ceramic, glass, wood, galvanized and painted sheet iron and various plastics. Sealing and bonding of ventilation ducts, gutters and spouts etc. Before application, be sure that joint surfaces are clean, dry and free of all contamination. Use an applicator gun (manual or pneumatic caulking gun). Apply sealant evenly. If necessary, use masking tape and remove the tape while the sealant is still soft. Sealants should adhere to only two surfaces of the joint: use backer rods and bond breakers to facilitate. 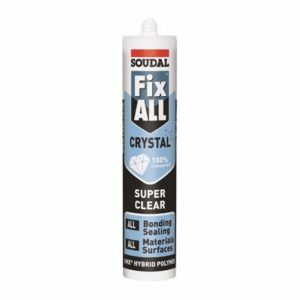 High performance acrylic sealant. 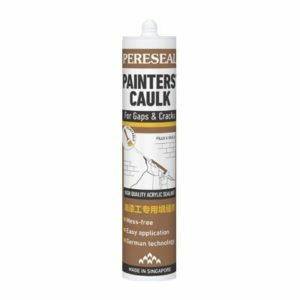 Suitable for interior and exterior architectural caulking and sealing. 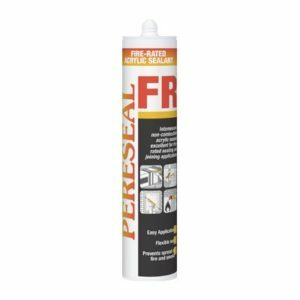 Fire-resistant acrylic sealant tested to be fire-rated for up to 4 hours. Prevents fire and smoke through joints. High performance acetic silicone with exceptional adhesion to glass and metal. For all glazing and sealing. 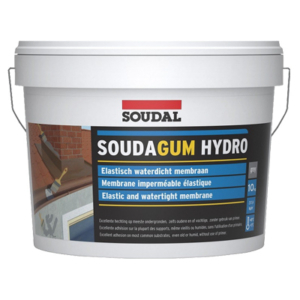 Neutral-curing, odourless silicone sealant with superb durability and resistance to weather. Anti-fungal silicone for use in sanitary applications in hot, humid conditions, such as bathrooms and kitchens. All purpose acetic silicone sealant which is durable, weatherproof, and remains fully elastic after cure. Pure acrylic sealant specially formulated for convenient applications on paint jobs, such as sealing cracks. Extremely versatile product with high adhesive strength, good elasticity, and anti-fungal properties. Excellent product for invisible bonding and sealing with its 100% transparent appearance. Food-safe, too. 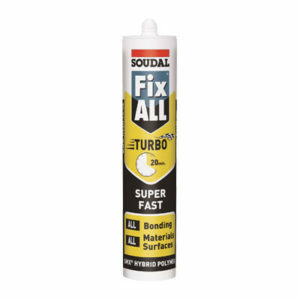 Super fast adhesive with very rapid, high strength build-up - can reach up to 90% of final strength in 20 minutes. 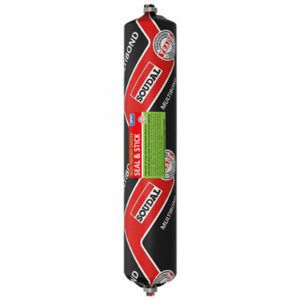 Adhesive with a very high initial grab; also capable of an unmatched final bond strength of up to 3200 kg / 100 cm². The 100% clear variant of Fix All High Tack, with the same super-strength. Extremely transparent, extremely strong. 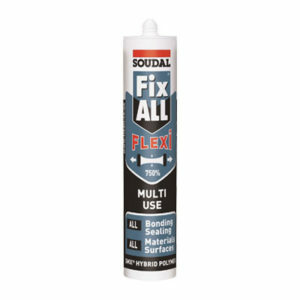 Adhesive with an unsurpassed ultra initial tack - capable of an immediate bond of up to 400 kg/m². 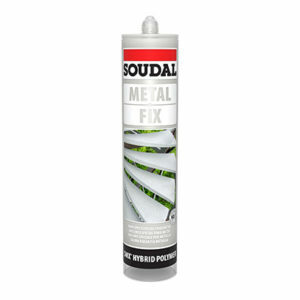 Versatile hybrid polymer sealant/adhesive with high adhesive strength and flexibility. 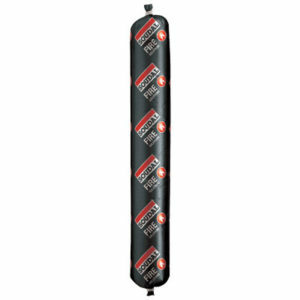 Packed in economical 600 ml sausages. 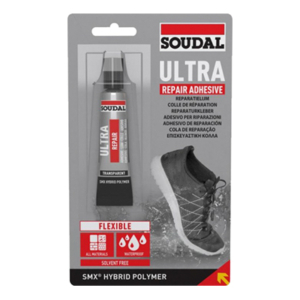 High-strength sealant / structural adhesive with superb initial tack. 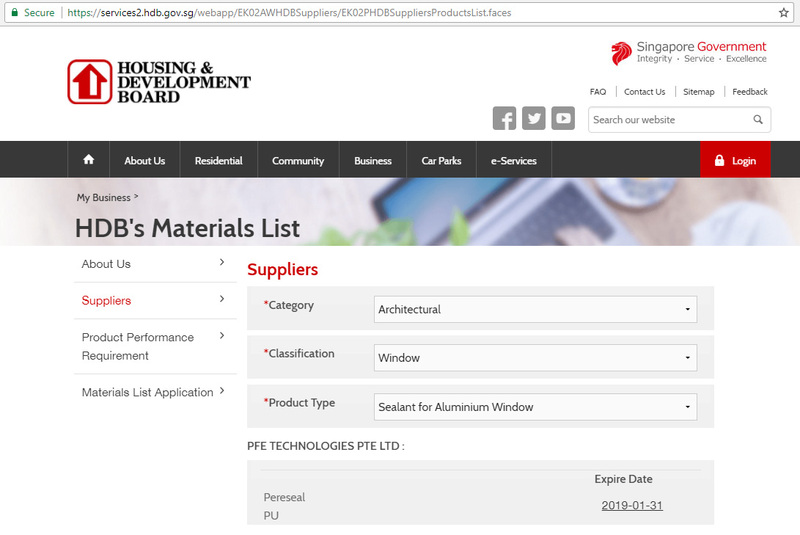 Contains aluminium pixels for a metallic look. 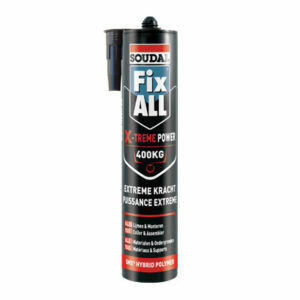 High-performance hybrid polymer sealant with fire-rating up to 4 hours. 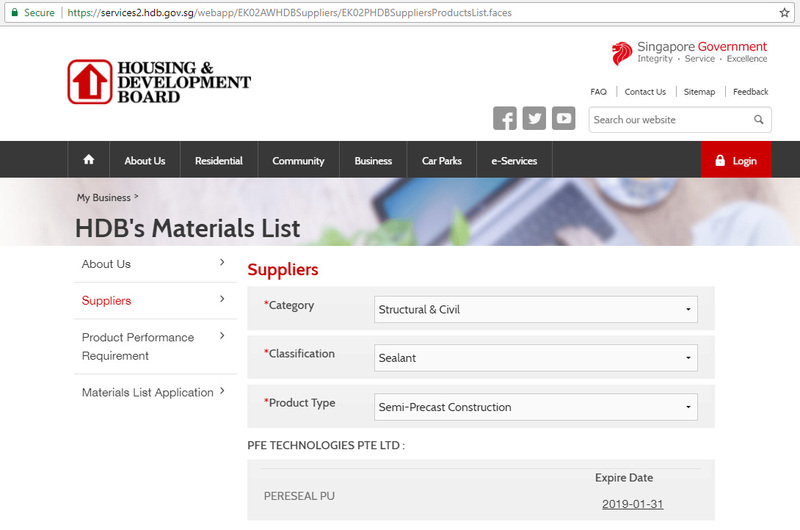 Superb bond strength on most materials.